I haven’t cooked much in the last six months or so since both my parents passed away. I just haven’t been able to focus on anything and when I have tried to cook I seem to ruin the meal somehow. 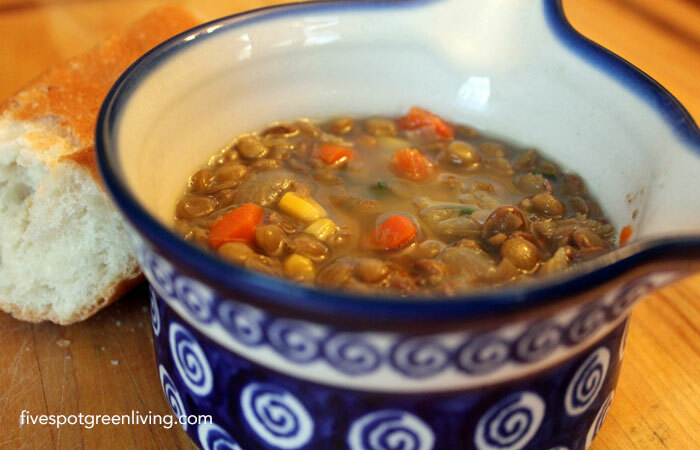 So when I was craving a healthy recipe I thought I would try this easy lentil soup recipe for my family. 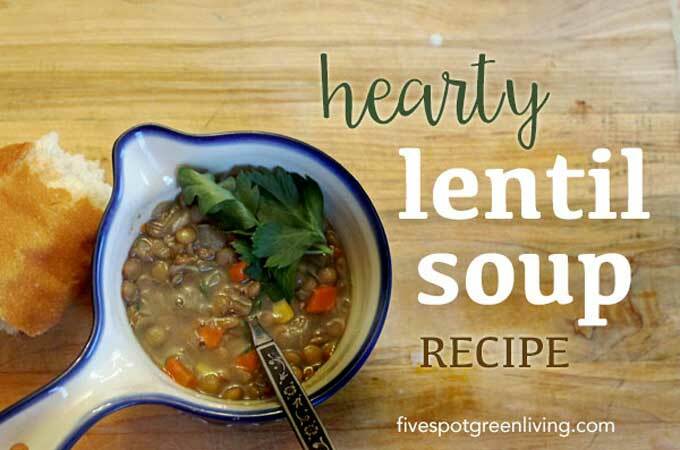 Well folks, this easy lentil soup recipe is one you can’t mess up. My mother-in-law usually makes Moroccan lentils that we scoop up with homemade crusty bread but I just can’t make lentils the same as she. The only caveat is that you have to cook the lentils long enough to be enjoyable. You cannot listen to recipes that tell you to cook lentils for 15 minutes. That just doesn’t work. Lentils should be soft and velvety smooth in your mouth, not crunchy. My parents never cooked terribly healthy – my dad was a butcher for more than 30 years, after all! They tried, they really did, but their idea of eating healthy was making turkey burgers once a week and the occasional banana. My dad used so much butter when he was cooking. I really wish I had learned about health and nutrition sooner so maybe I could have prevented my mom’s cancer and my dad’s multiple organ failure at such young ages. One thing I can do is make sure that I eat healthy so that I will be here for my kids – it’s never too late to change your eating habits! Have you ever made lentils? What was your experience with them? You may also like Vegetarian Shepherd’s Pie with Lentils. The recipe is great. 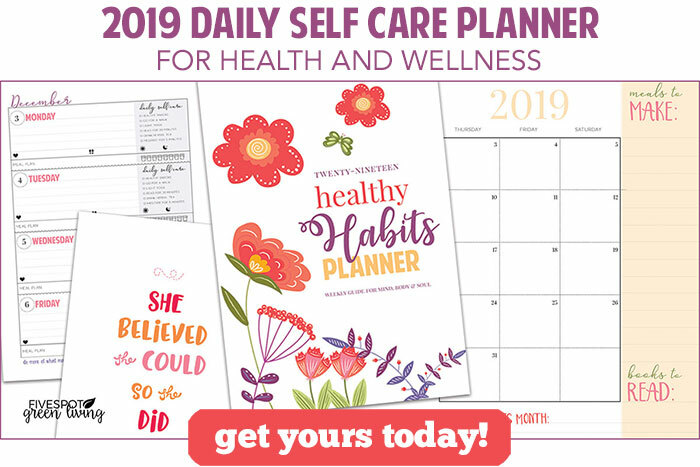 I think we all need to eat healthy and think a bit more about our habits. You’re right about eating healthy is one of the best ways to ensure you’re there for your kids in the future! With so much chemical and whatnot that’s put in food products today, the best way to ensure you’re not putting crap in your and your family’s bodies is to prepare healthy homecooked meals. This is why I never buy anything that’s canned, dehydrated, or preserved any more. If it comes in a packet or a can, it’s not going into my mouth. The lentil soup recipe looks great by the way! I’m including it in my meal plan for next week! I love any and all soups. Gotta try making this on my own. Thanks for the recipe. I`ll make sure to use this. Totally agree with you that we shouldn’t let our children eat all kinds of food products. Nothing is better and healthier than home cooked meals. In order to ensure the good health of our family members, we should develop a good eating habit from now on.